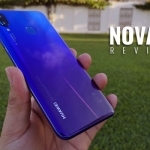 Home › Reviews › MyPhone myX8 Review: Is this MyPhone’s big comeback? 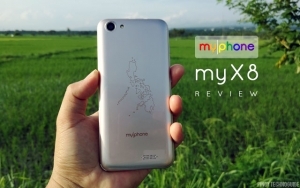 MyPhone myX8 Review: Is this MyPhone’s big comeback? Hands on with the MyPhone myX8 smartphone. 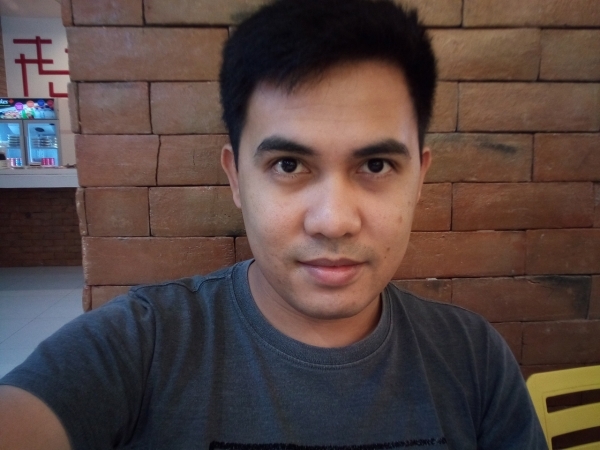 I have high hopes for the MyPhone myX8 smartphone. 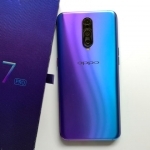 After all, the company hasn’t released a noteworthy device for quite some time. There are a couple of standout features including a decent selfie camera and a long-lasting battery. However, I had to disable some apps to improve its performance. 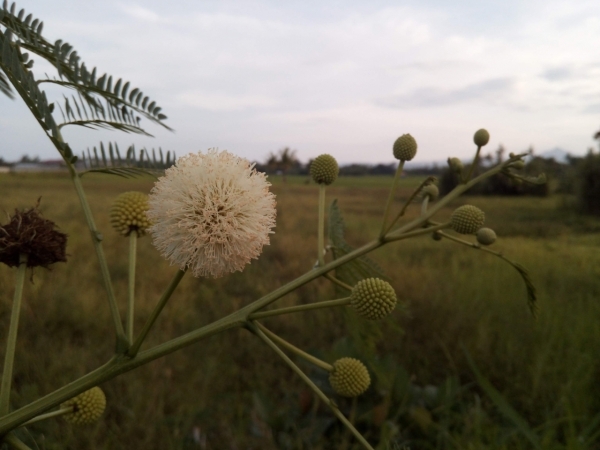 Its main camera also needs extra effort to produce good pictures. Its body has a gentle curve. 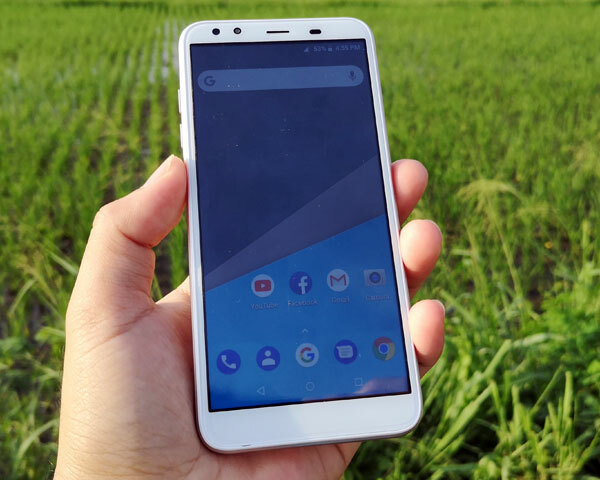 The MyPhone myX8 looks like a modern smartphone thanks to its 5.45-inch display with a tall 18:9 aspect ratio. It gives the user more screen real estate. At the same time, it’s comfortable to hold and operate with one hand. 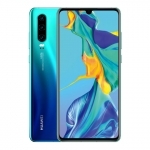 Its front camera, front LED flash, earpiece, and sensors are located above the screen. Meanwhile, the chin is clean except for a small slit for the microphone. All the buttons are located on the left side of the device. On the top are the micro-USB port and 3.5mm audio jack. Its back cover is removable. Some people may not like it but the company stays true to its patriotic themes. There’s an outline of the Philippine map printed on the back of the MyPhone myX8. The camera module is on the upper left corner while the company logo is below the map. 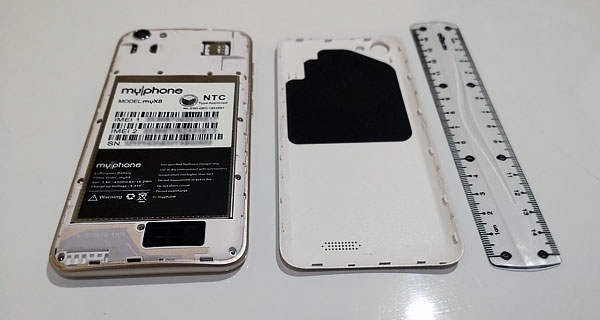 Its back cover is removable but the battery is held down by screws so it’s not user replaceable. Users should be careful when detaching and reattaching the back cover since it has a lot of snap joints. The device is made out of plastic. Nevertheless, it feels solid when held. This is something that I’ve come to expect with smartphones from the company. 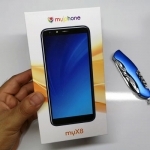 Just like other smartphones under the X series, the MyPhone myX8 features what MyPhone calls an Xtended Display. 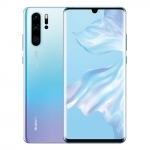 Its color reproduction is decent and the brightness is sufficient for outdoor use although it looks washed out under bright sunlight. Meanwhile, the HD+ resolution means individual pixels are not readily visible unless inspected closely. It’s not the in-cell type of LCD display and there’s a gap between the outermost panel and the screen itself. This becomes obvious if you’re coming from a more expensive smartphone. Otherwise, you won’t notice the difference. Perhaps what will become an issue is the fact that it only supports up to two touch points at the same time. This is especially a concern for gamers who need three or more multi-touch inputs to be competitive (more on this in the Performance section). The MyPhone myX8 comes with Android 8.1 Oreo as its operating system. Of course, Google’s apps like Gmail, YouTube and Maps are pre-installed. However, there are also several apps from MyPhone that can’t be uninstalled including the Pinoy app, Agila Brown, Brown Portal, and a Theme app. I disabled Agila Brown because it creates a secondary lock screen that shows ads as well as a persistent notification. The rest uses minimal resources so they are not a problem. I’m not a fan of the default launcher because it gives the navigation buttons a dark background. Hence, I downloaded Nova Launcher and gave the device a stock Android look. I suggest you do the same. The MyPhone myX8 is powered by the MediaTek MT6739 chipset with a 1.25GHz quad-core CPU, PowerVR GE8100 GPU and 2GB of RAM. 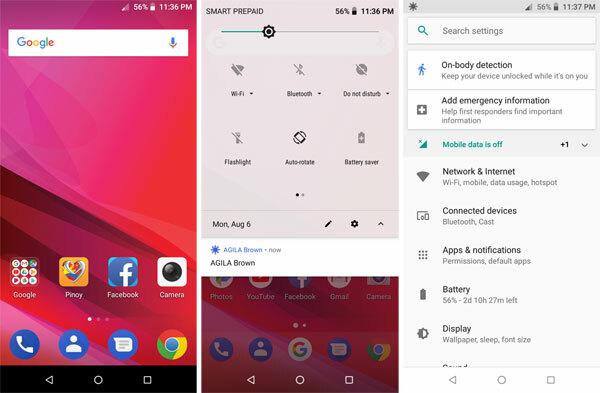 Opening common apps such as Facebook, Google Chrome or YouTube is quick but the animation isn’t fluid and it takes a while to load the contents of the app. Frame drops also occur in other UI animations such as swiping from the top to reveal the notifications panel or swiping across home screens. 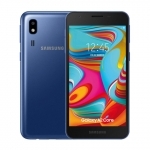 It’s not that bad considering the price of the device but I can’t help but wonder if it would have been better if MyPhone used an Android Go Edition operating system on the device instead. Its performance did improve after I disabled the Agila Brown app so the company might take it slowly with their pre-installed apps. 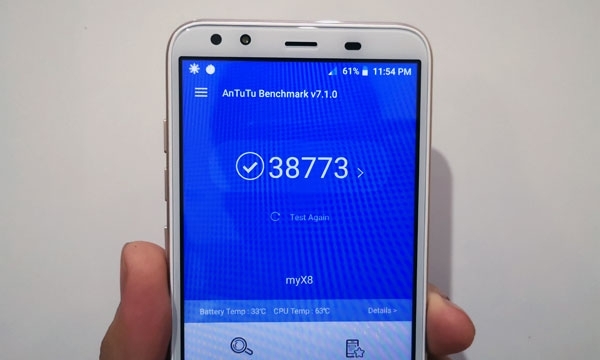 As you can see in the video, the Myphone myX8 doesn’t perform well in gaming. 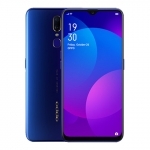 It can run popular games such as Mobile Legends and Asphalt 8 decently in low to medium graphics quality. However, more demanding apps such as Rules of Survival can only run on the lowest graphics setting. Even then, the lag is unbearable if you want to win. There’s also an issue when playing games that require two or more touch inputs at the same time. The phone’s touchscreen doesn’t quite detect multiple touch inputs and can only detect two at most. This can affect your gameplay. MyPhone myX8 camera user interface. 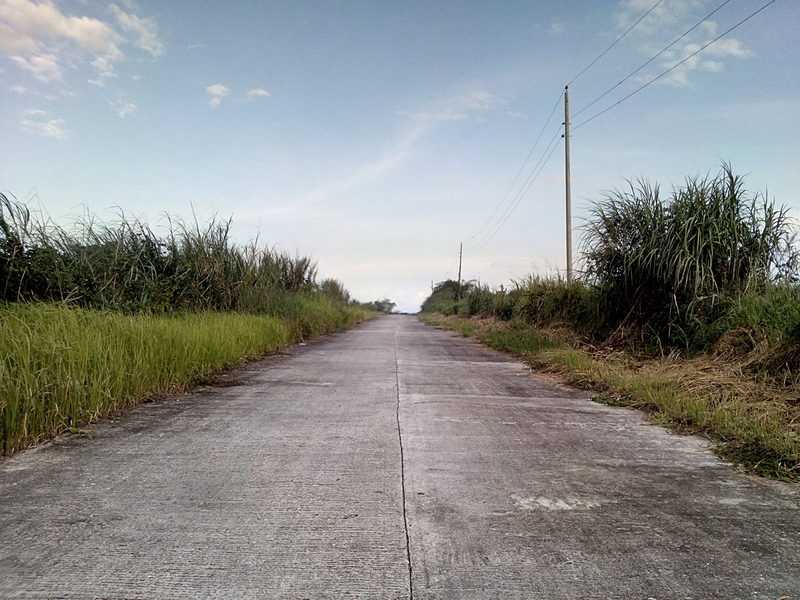 I took several pictures using the 8 Megapixel camera of the MyPhone myX8. It produced some decent shots in outdoor scenes although the colors are a bit off making some pictures look washed out. MyPhone myX8 sample picture (auto mode). The dynamic range is poor making any bright object in the background produce hazy artifacts in the image. The HDR mode makes pictures look better but it takes the phone a long time to take a photo. I’m also disappointed with its low light camera performance. 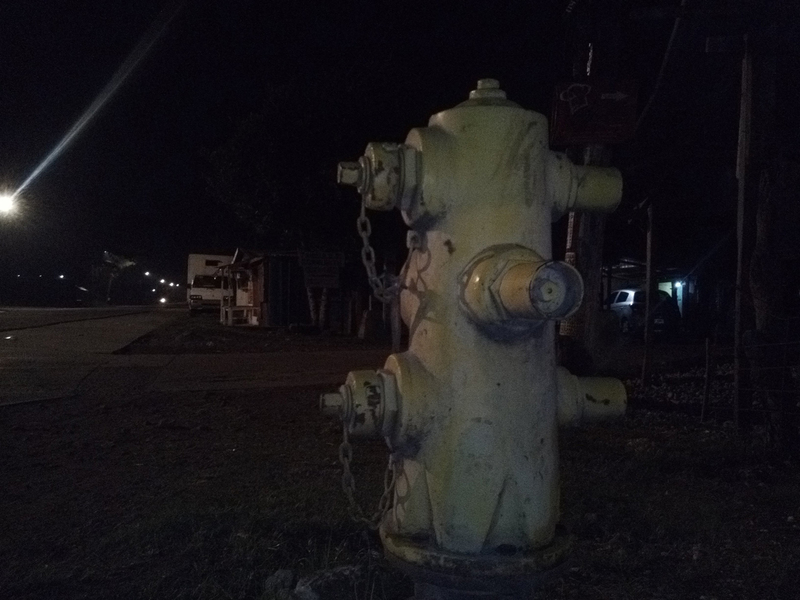 Night time pictures appear grainy even if the LED flash is used. 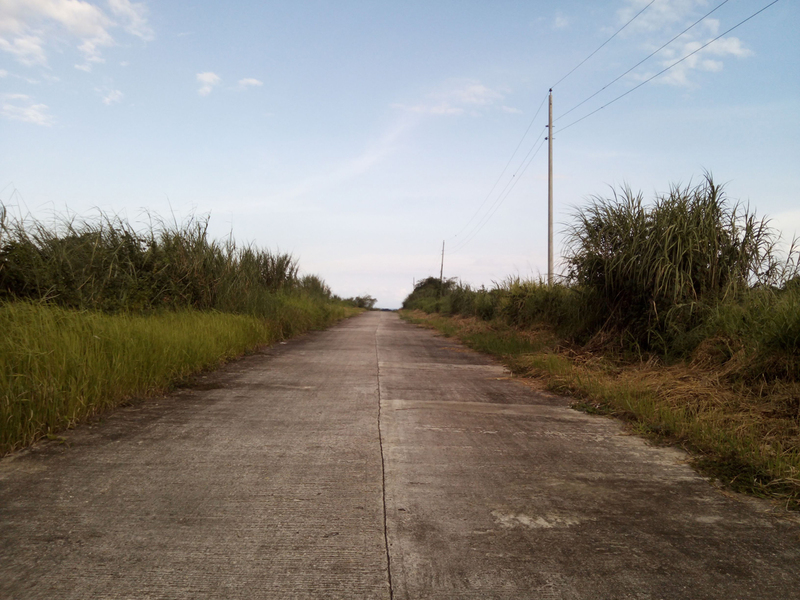 It just doesn’t have any beautification feature. That’s why all the wrinkles and blemishes are clearly visible when taking a close-up selfie. 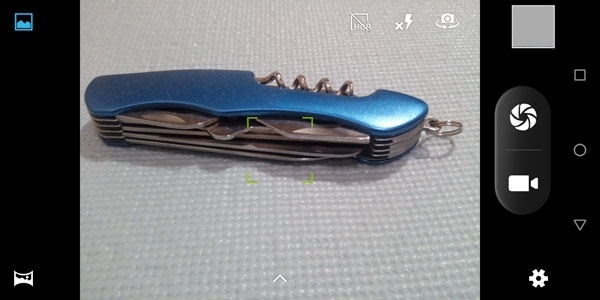 A third party camera app might help with this issue. 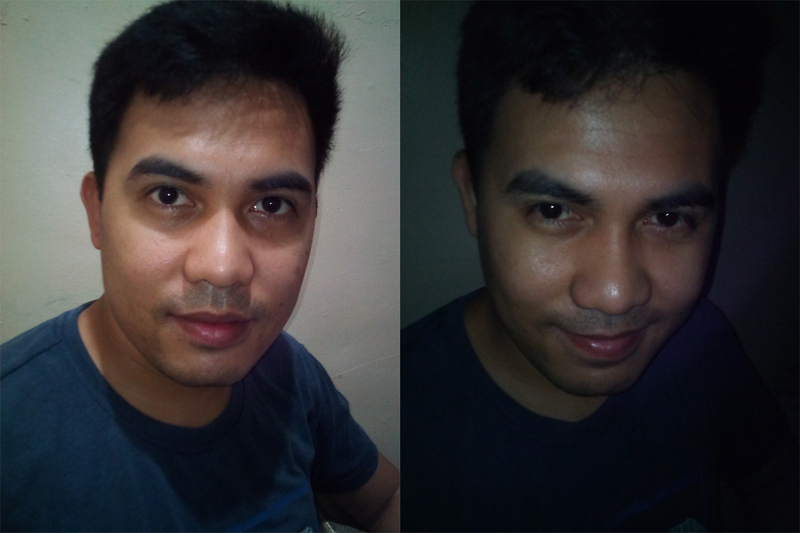 Low light vs pitch black both with front LED flash. The device has a front LED flash and it helps in taking selfies at night. Selfies shot in pitch black situations still appear grainy but it’s definitely better than other smartphones that only use the screen as front flash. 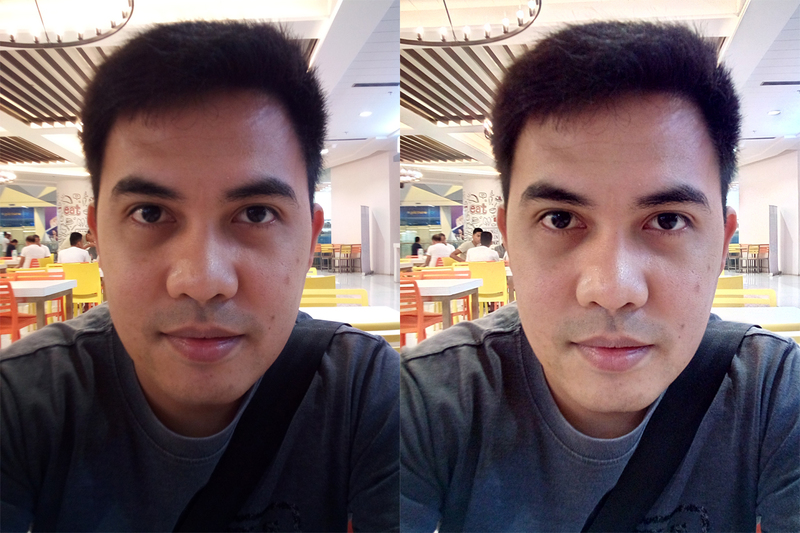 Overall, I like the front camera of the MyPhone myX8 more compared to the one on its back. The MyPhone myX8 comes with 16GB of built-in storage. In our unboxing video, we learned that almost 10GB is free for apps and files out of the box. However, I immediately filled this up after installing several benchmarking apps, Mobile Legends, Asphalt 8, and Rules of Survival. I had to uninstall Rules of Survival to test the performance of the device when running PUBG Mobile. 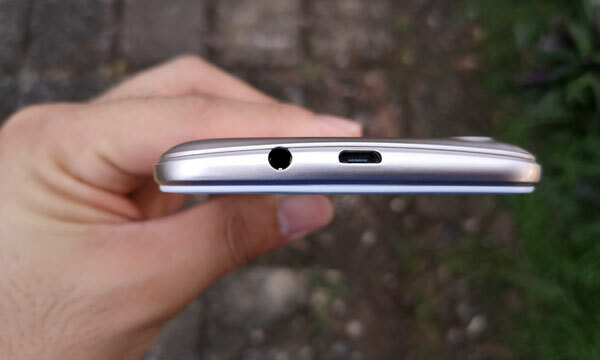 Thankfully, there’s a microSD card slot at the back of the device for additional storage space. For connectivity, the MyPhone myX8 has the basic Wi-Fi, Bluetooth, and GPS wireless radios as well as USB OTG. 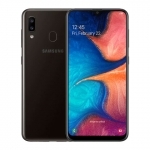 Mobile data also works well including its 4G LTE connectivity. The MyPhone myX8 doesn’t have some fancy Hi-Fi audio feature. 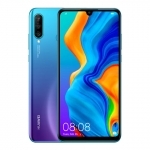 In fact, it sounds just like any other budget smartphone both in its earpiece and loudspeaker. Bass is almost non-existent and cranking up the volume to maximum results in crackling noises. Its free set of earphones is functional but with mediocre sound quality too. It also looks fragile judging by the thin wire in its upper part. I was pleasantly surprised when I discovered that the MyPhone myX8 supports Face Recognition! It doesn’t have a fingerprint sensor so this feature makes it easier to unlock. It’s only effective in good lighting situations but it’s better than none at all. It also requires the user to swipe up after the face is detected to fully unlock the device. The sensors present on the device include an accelerometer, ambient light sensor, and proximity sensor. I have some complaints with the performance and camera quality of the MyPhone myX8 but all I have are praises for its 4000mAh battery. 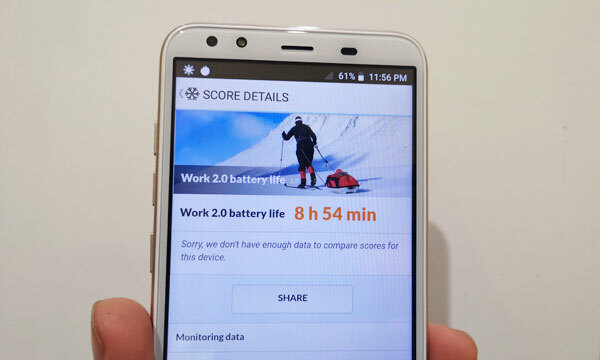 It scored almost 9 hours in PCMark’s Work 2.0 battery life test! This was performed while the screen brightness is set to 50%, volume at 100% and airplane mode turned on. When used normally, the device can last an entire day plus several hours on a single charge. This includes a couple of hours playing casual games then browsing Facebook, watching YouTube videos, making calls and other usual tasks. Leaving the device on idle, meaning you only wait for a text message or a call, can make it last around 4 days on a single charge! Perhaps the only disadvantage to having a large battery is the charging time. The 5V/1.5A charger of the MyPhone myX8 takes around 3 hours to fully charge the device from 0% to 100%. The MyPhone myX8 has a modern design, a decent selfie camera, and a long-lasting battery. 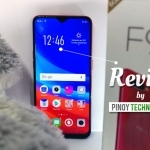 It’s a good smartphone from the Filipino company that hasn’t released a noteworthy model for a while. However, you have to disable some pre-installed apps to improve its performance. The main camera also requires some tweaking and attention to the lighting situation to produce good pictures. 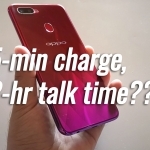 My recommendation is to get the MyPhone myX8 if you need that long battery life and doesn’t expect a flagship performance from a budget smartphone. It can take decent selfies in the daytime so that can be your way of letting time pass in addition to playing casual games. 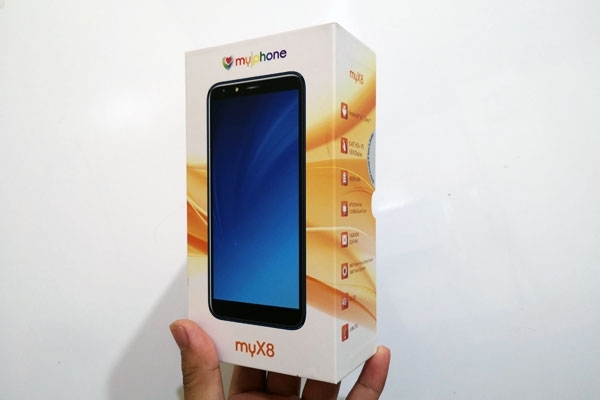 The MyPhone myX8 has an official price of ₱4,999.00. It’s now available in MyPhone stores and authorized retailers nationwide. Average rating of 4.1 stars from 18 users. 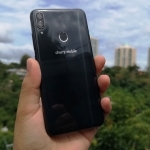 The MyPhone myX8 has a modern design, a decent selfie camera, and a long-lasting battery but don’t expect a flagship performance from a budget smartphone.